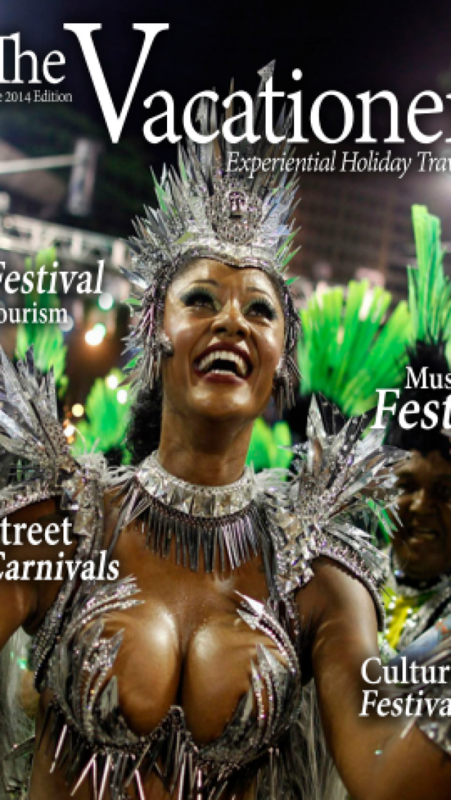 This magazine brings to you festivals celebrated by cultures all across the globe. Features street carnivals and music fests too. We want you to have a meaningful holiday than laze at the pool, shopping relentlessly or just plain visiting tourist sites. We want you to experience how, what and why festivals are celebrated. 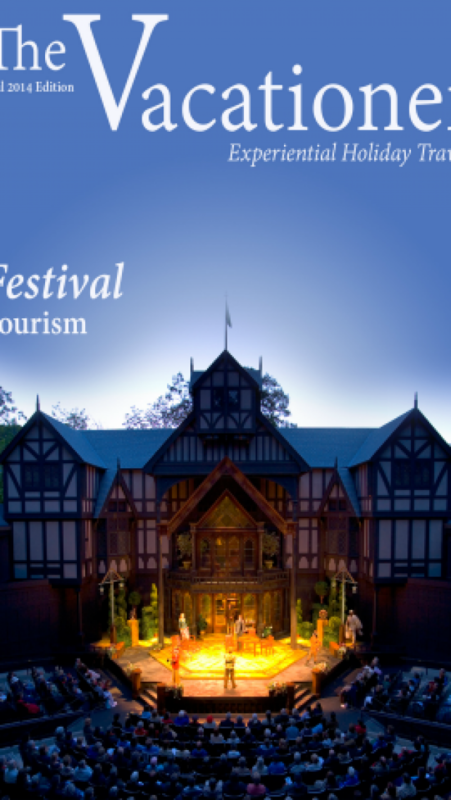 Learn the history, soak in the culture, embrace the people, indulge in their passion and maybe taste local delicacies. By doing so, we hope you will end up with a better understanding and appreciating people from foreign lands. Even making new friends to forge relationships and make the world a smaller, friendlier place! Cool? Even if you are not travelling soon, this travel magazine is a trove of knowledge, history and mostly loads of fun, learning. Oh, btw, you can also contribute your festival travel experiences by sending them to solutions_lab@yahoo.com. You will be getting credit and links to your blog. With your readership, this magazine aims to create a new buzzword in travel with a purpose – Festival Tourism. Developer of iOS, Android games & utilities apps and Newsstand magazine "The Vacationer- Experiential Holiday Travels: Festival Tourism"